They were bad the first go ’round, and yet, here they are again trying to make a comeback (if we can even call it that). Just like the eighties (as a decade), it seems we’re always trying to “bring back” some of the worst trends. Didn’t we learn our lesson the first time? It’s like needing to touch the stove just to make sure it’s hot. Which trend is being rehashed this time? 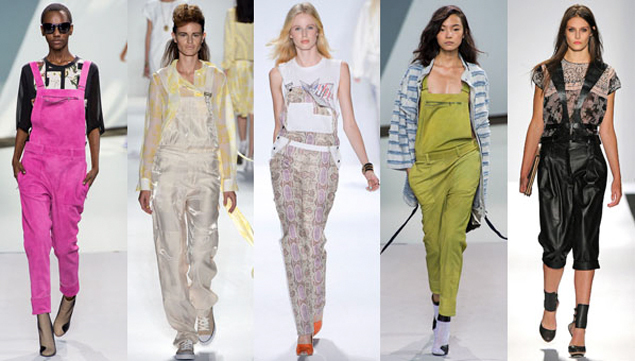 Overalls or bibs or dungarees or hogwashers. Call them what you will, but they can only be categorized under, “Bad.” While they made appearances on runways from Altuzarra, Phillip Lim, and Rebecca Minkoff, I don’t think even designers can make this outdated style seem fresh, let alone chic. 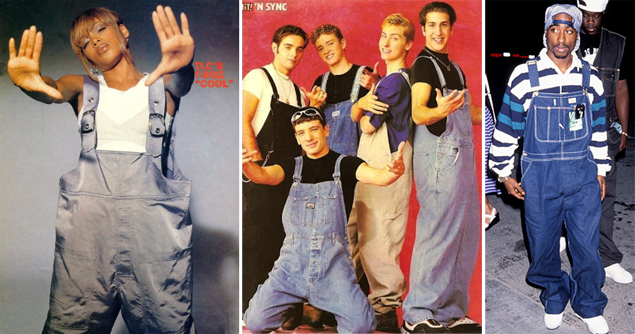 Some famous wearers of overalls circa 1990: T-Boz, ‘Nsync, Old MacDonald. 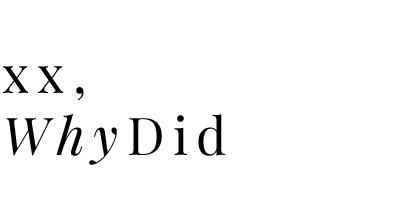 And where are they now? Let’s learn from our mistakes, ladies, and leave the overalls to the farmer in the dell. Ya’ll don’t come back now, ya hear?